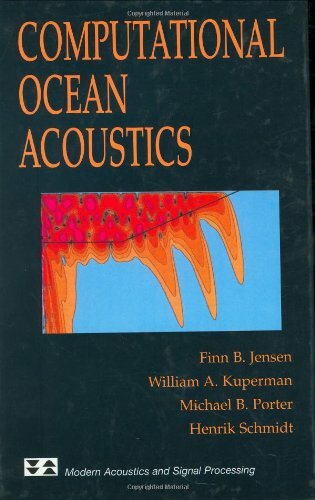 serious practitioner of ocean acoustics cannot afford to ignore." 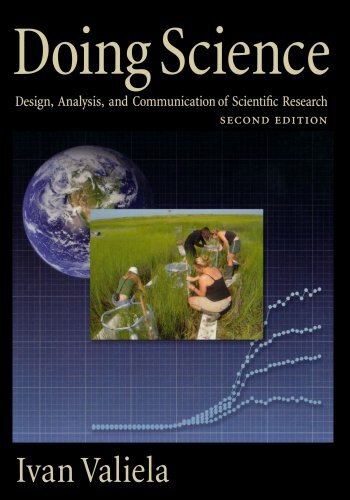 Revue de livre Authored by four internationally renowned scientists, this volume covers 20 years of progress in computational ocean acoustics and presents the latest numerical techniques used in solving the wave equation in heterogeneous fluid-solid media. The authors detail various computational schemes and illustrate many of the fundamental propagation features via 2-D color displays.